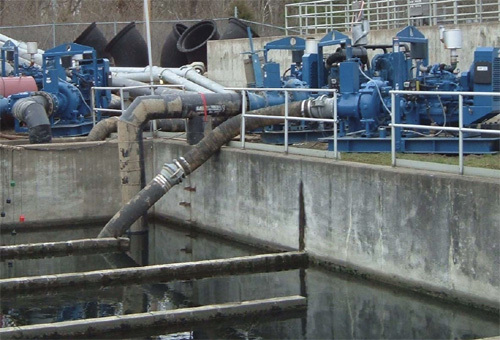 Do you have a temporary site dewatering project or sewage bypass application? If so, Xylem provides the equipment and the expertise to get the job done. Our mandate is to engineer, manage and install temporary site dewatering and sewage bypass projects in the municipal, construction, industrial and mining sectors. We also offer a full service rental program.